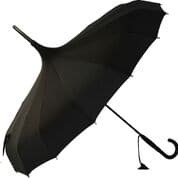 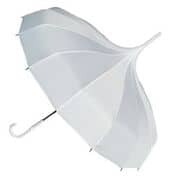 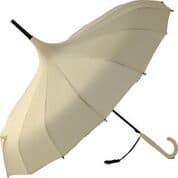 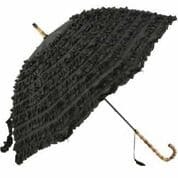 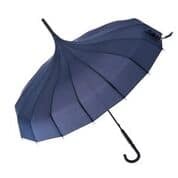 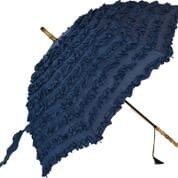 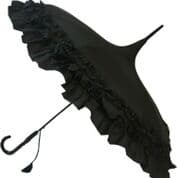 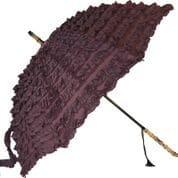 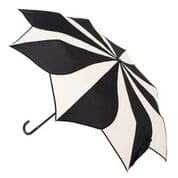 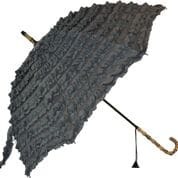 Soake is a British brand; they have been providing great umbrellas for over 8 years with a team that has over 70 years of experience. 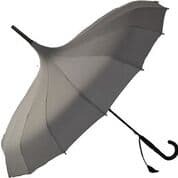 Their collection includes a whole range of colours and patterns, manual and automatic opening, shapes and sizes. 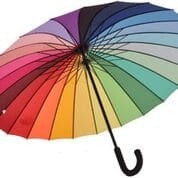 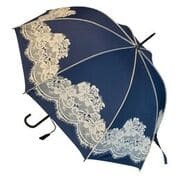 Based in Harrogate, North Yorkshire the brand Soake includes designers, manufacturers, importers and distributors of quality, stylish and sassy umbrellas. 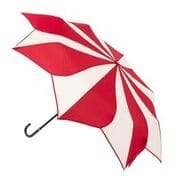 Umbrellas are their passion.